First off, let me say thank you one hundred times to all of you who take your precious time to read my stuff. Long ago I learned that we can drop a few coins in a tin, sign our John Hancock on the bottom line, or agree to make a donation. Still, nothing comes harder than to give of our time. At least for most of us. Anyways, the reason I’m writing to y’all is to find out if you have any problems gettin’ to my place. Actually, it was Granny Mar who got my attention. 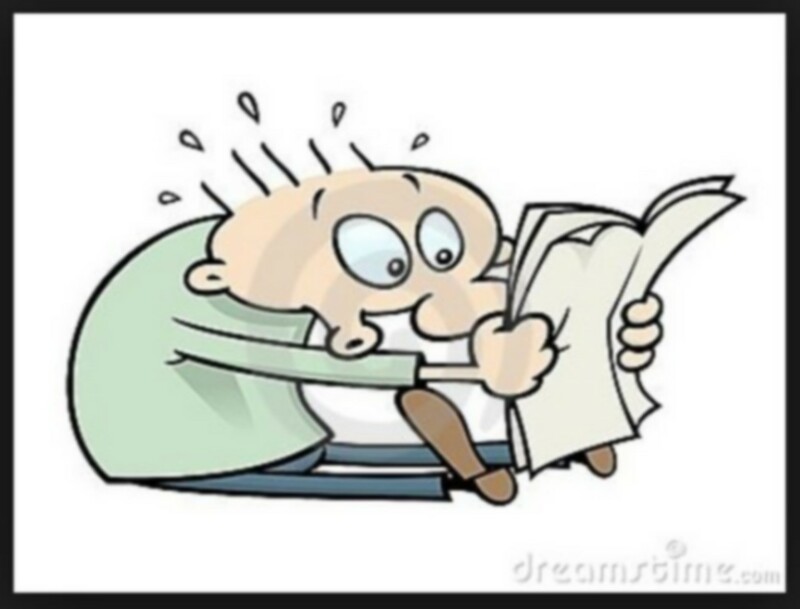 There are some blogs that make you jump through hoops to read a post or leave a comment and I’m wonderin’ if my is one. Please, let me know if you have any complaints and I will do all I can to fix the problem. Now don’t go gettin’ personal on me. 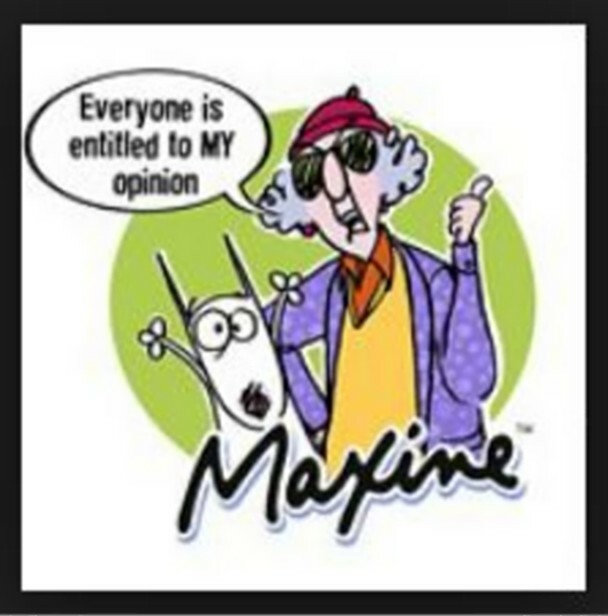 I know I’ve been branded as Maxine’s alter ego. It took a while to accept but … yeah, it’s true. Chuck opened my eyes to that piece of electricity. Talk at ya next time. This entry was posted in blogs and tagged blogger, Comments, Complaints, posts, problems, time. Bookmark the permalink.